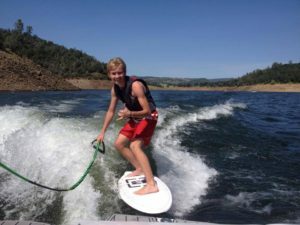 This lesson is great for the returning wakeboarder who wants to learn additional tricks and techniques. 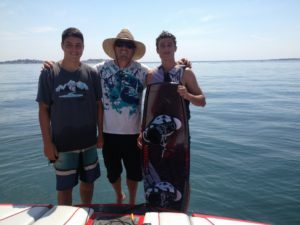 With this lesson, students can pick up the more advanced tricks which will help step them up to the next level. Great for those that don’t want to spend a lot up front but still want to get some expert training. If you are really interested in progressing, we recommend our discounted lesson packages that allow you to save significantly off a regular priced lesson. This is ONE RETURNING LESSON which includes three to four hours of instruction with one-hour of riding time (two thirty-minute sets).